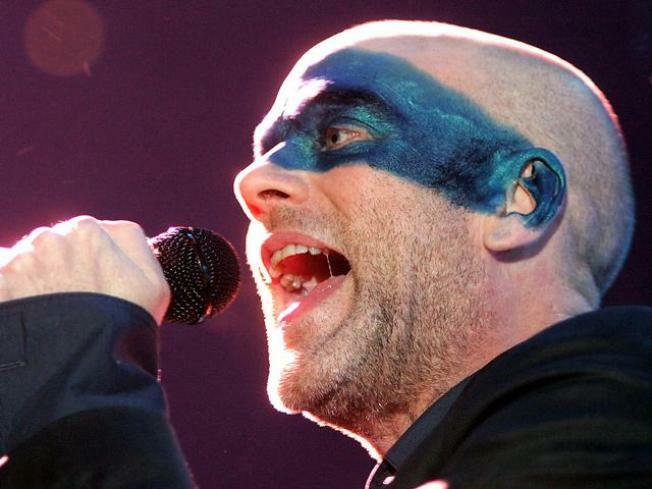 Michael Stipe and REM get a night of tributes from some of the biggest names in indie music. ME IN THE SPOTLIGHT: Kimya Dawson. Throwing Muses. Ingrid Michaelson. Patti Smith. Who ISN'T on the bill playing their favorite chanson de Stipe at tonight's Music of REM event/education benefit at Carnegie Hall? 8PM. THREE-RING: Britney Spears at Nassau Coliseum! With the Pussycat Dolls! As part of her Circus Tour! Come on, this is one you're going to want to tell your grandkids about. 8PM. MATZOH FAST: A klatch of writers read and talk about Jewish crime at the Lower East Side Tenement Museum as part of Jews Behaving Badly: New York's Gangsters and Other Law Breakers. 6:30PM.